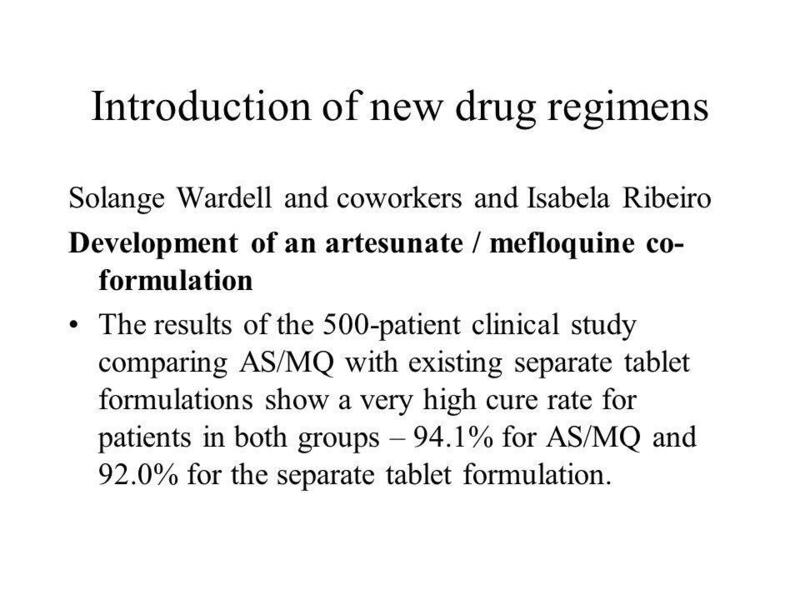 Solange Wardell and coworkers and Isabela Ribeiro Development of an artesunate / mefloquine co-formulation The results of the 500-patient clinical study comparing AS/MQ with existing separate tablet formulations show a very high cure rate for patients in both groups – 94.1% for AS/MQ and 92.0% for the separate tablet formulation. 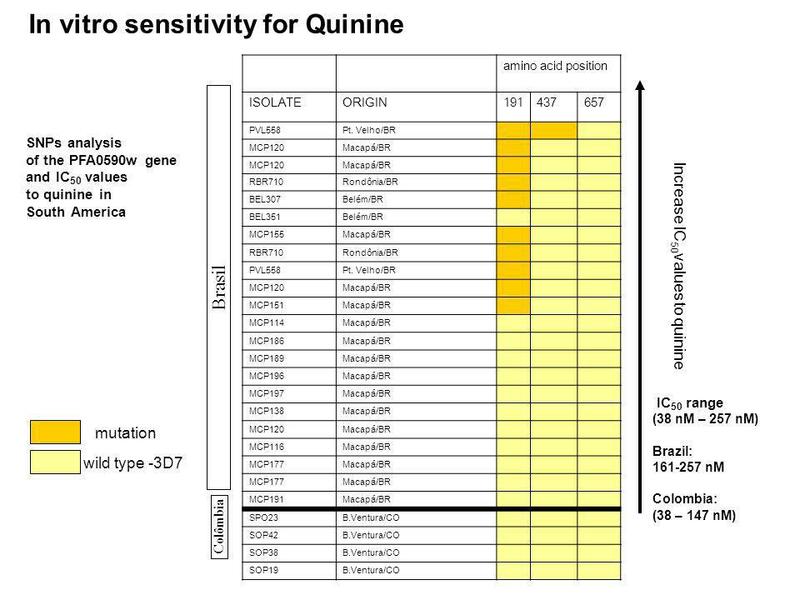 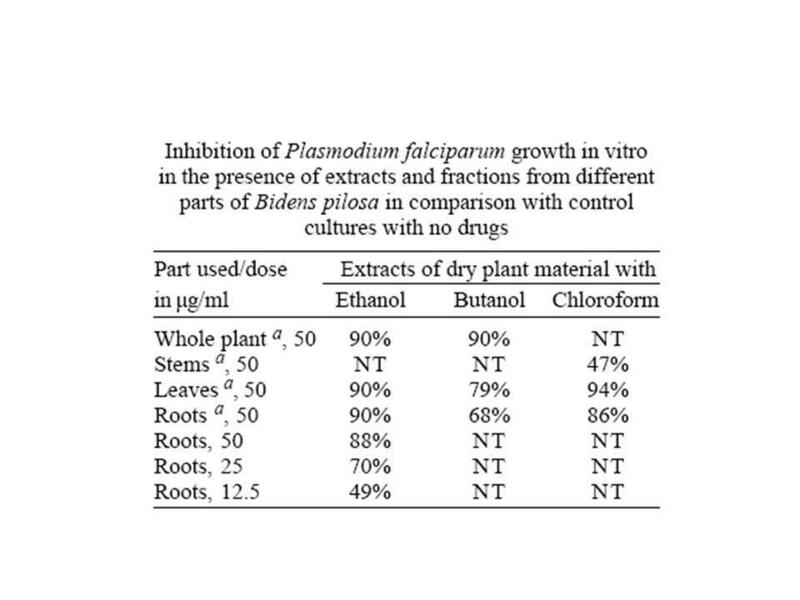 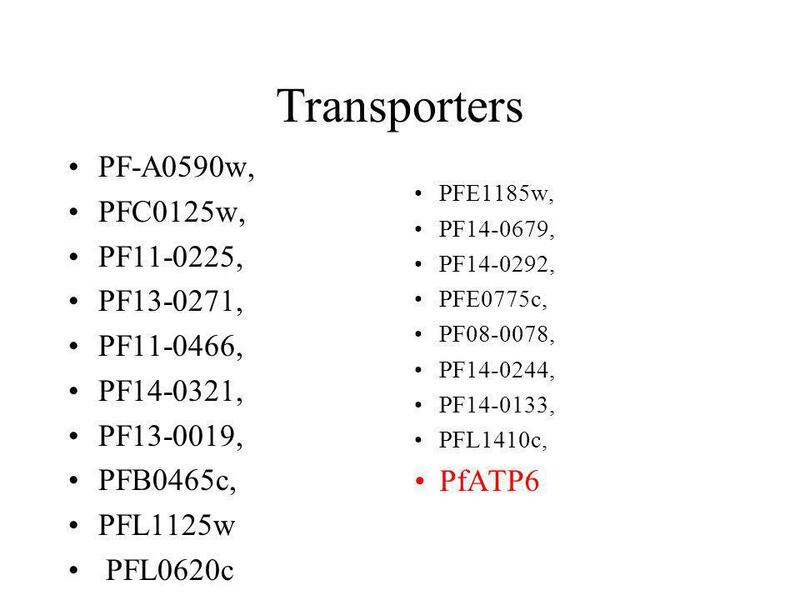 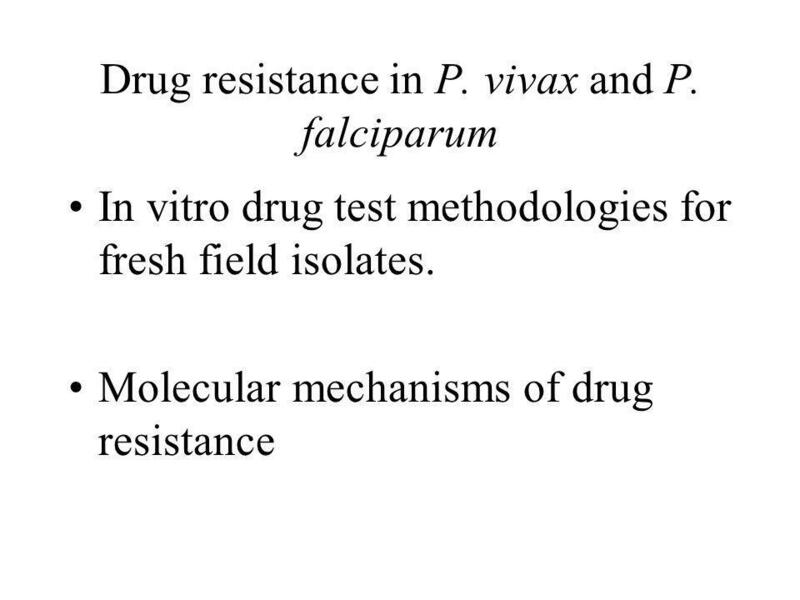 Molecular determinants of drug response and resistance in P. falciparum of Africa and South America. 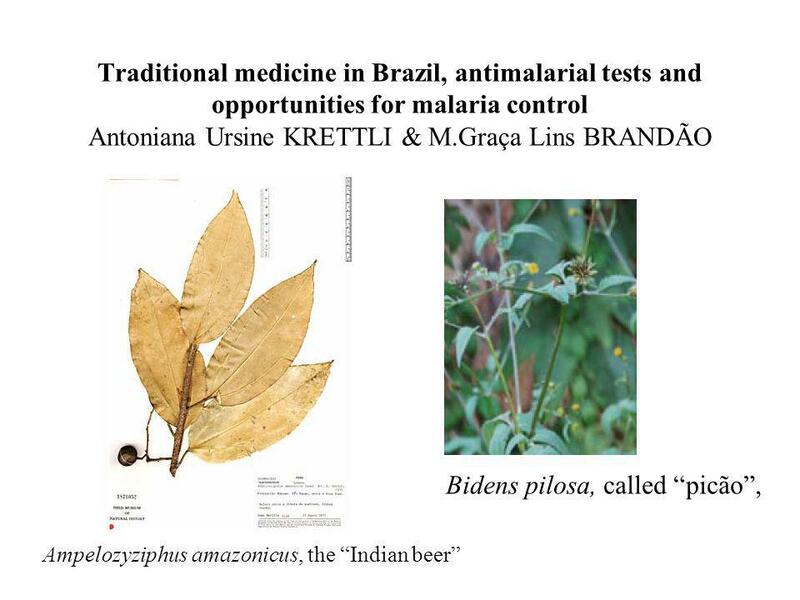 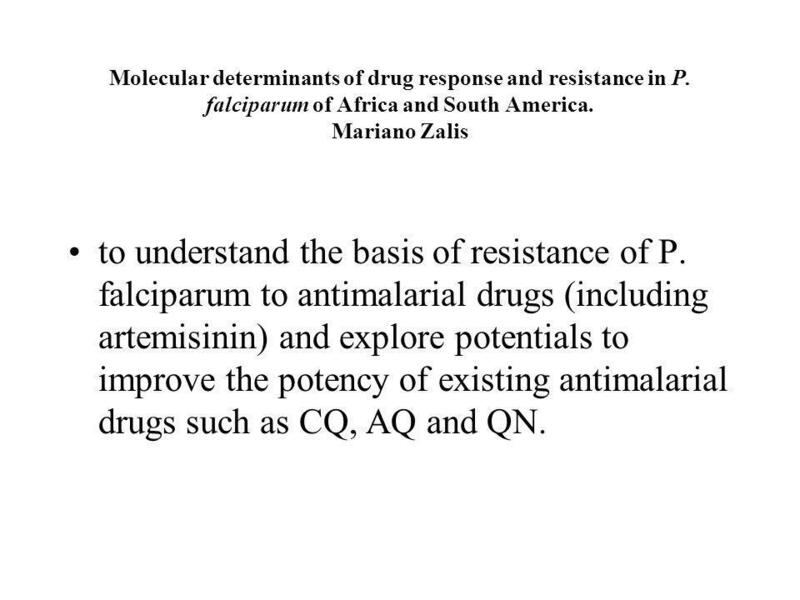 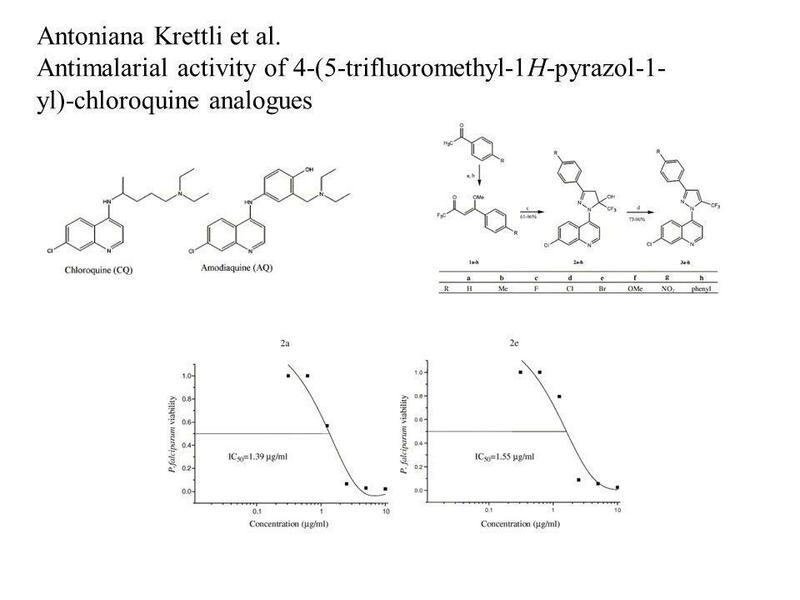 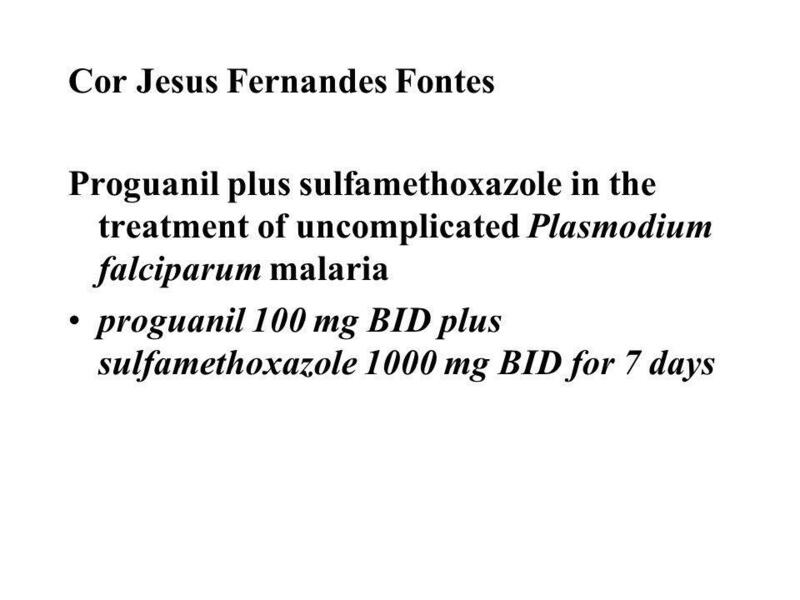 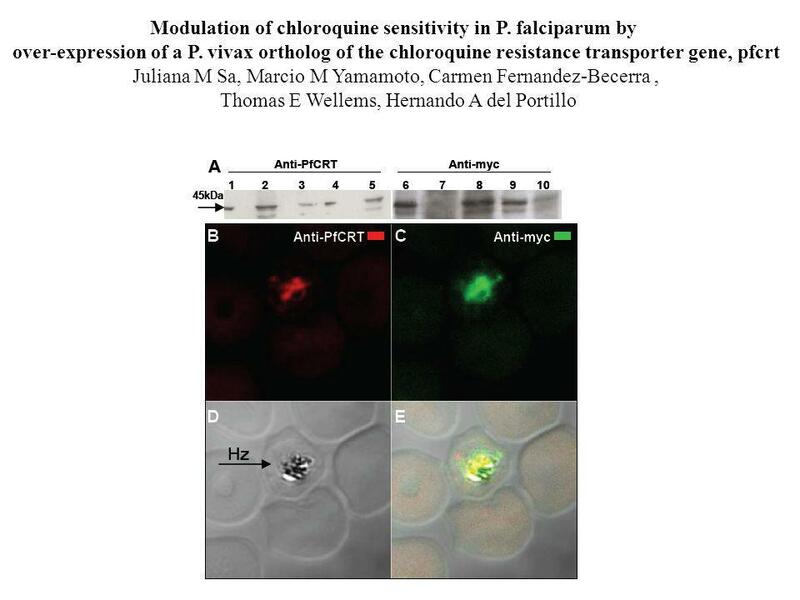 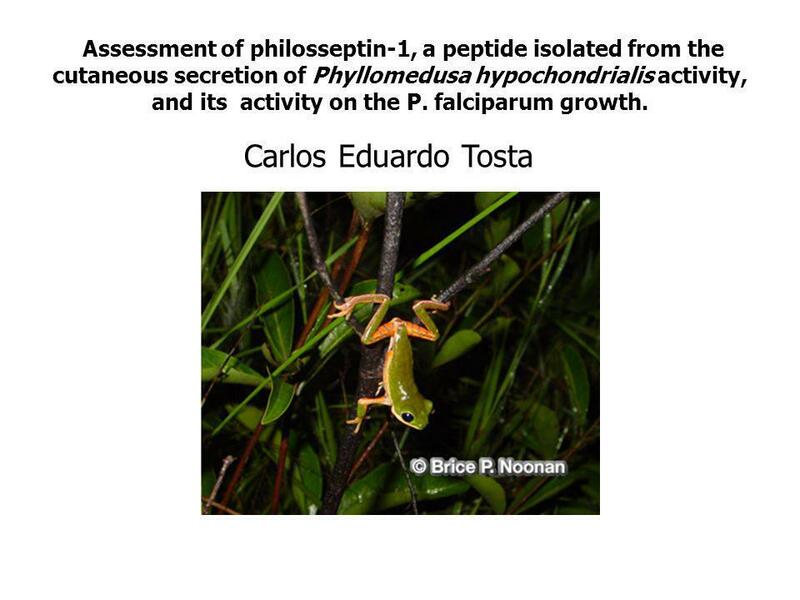 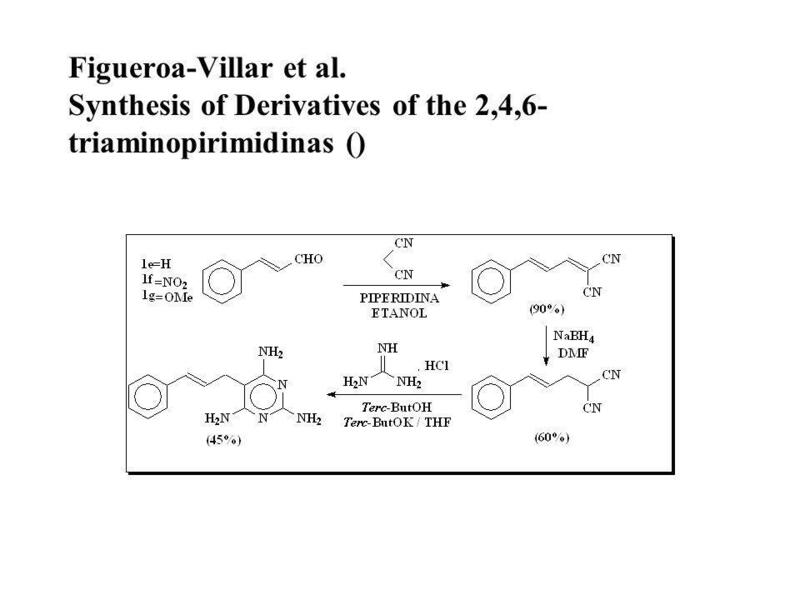 Mariano Zalis to understand the basis of resistance of P. falciparum to antimalarial drugs (including artemisinin) and explore potentials to improve the potency of existing antimalarial drugs such as CQ, AQ and QN. 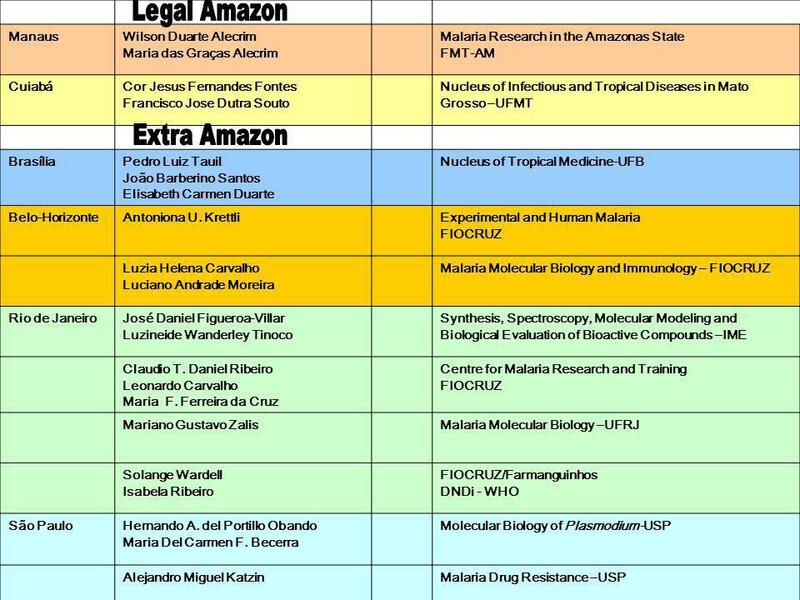 Carregar ppt "Legal Amazon Extra Amazon Manaus Wilson Duarte Alecrim"
Virtual Hang-gliding over Rio de Janeiro Luciano Soares, Leonardo Nomura, Marcio Cabral, Lucas Dulley, Marcelo Guimarães, Roseli Lopes, Marcelo Zuffo. 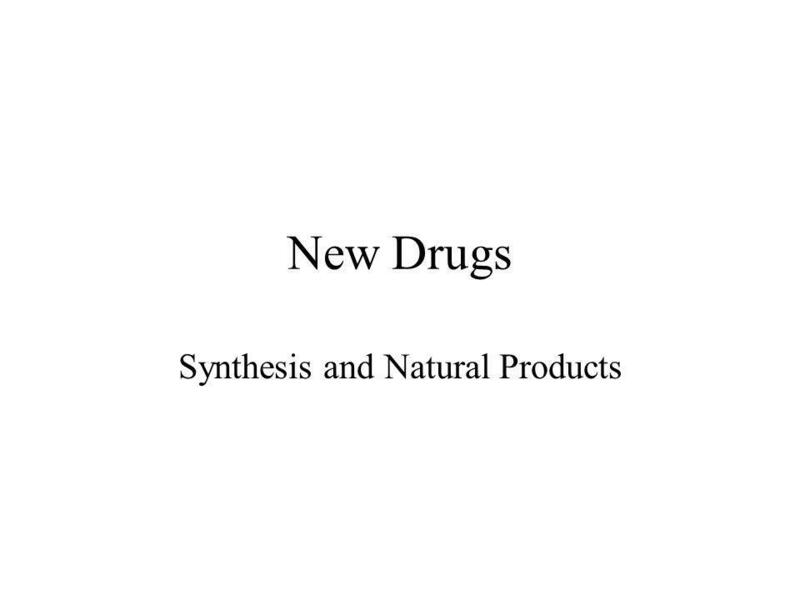 20 hours: reading material – summaries 10 hours: course book evaluation 10 hours: evaluation plan for a grade including diagnostic, summative and formative. 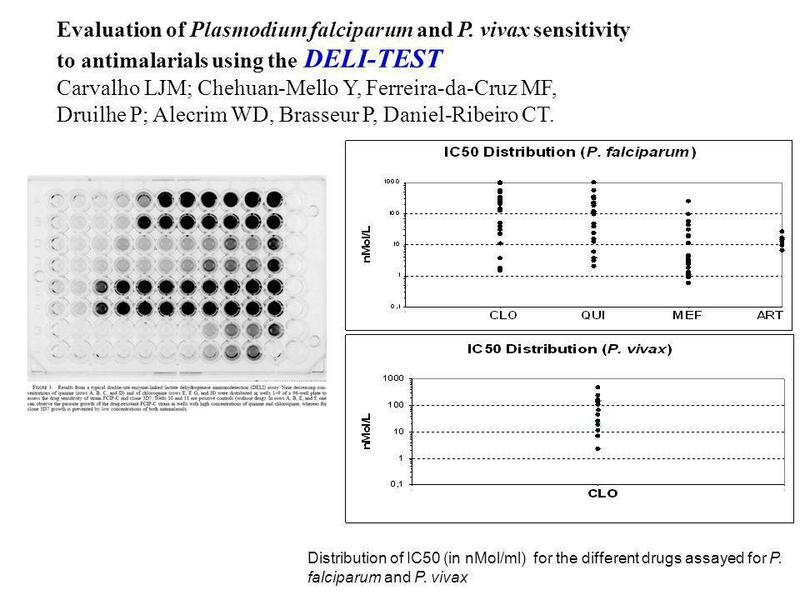 LIMITS OF DETECTION OF AN TOTAL REFLECTION X-RAY FLUORESCENCE SYSTEM WITH DOUBLE REFLECTION MODULE V. F. Nascimento Filho 1,2, V. H. Poblete 3 P., P. S.